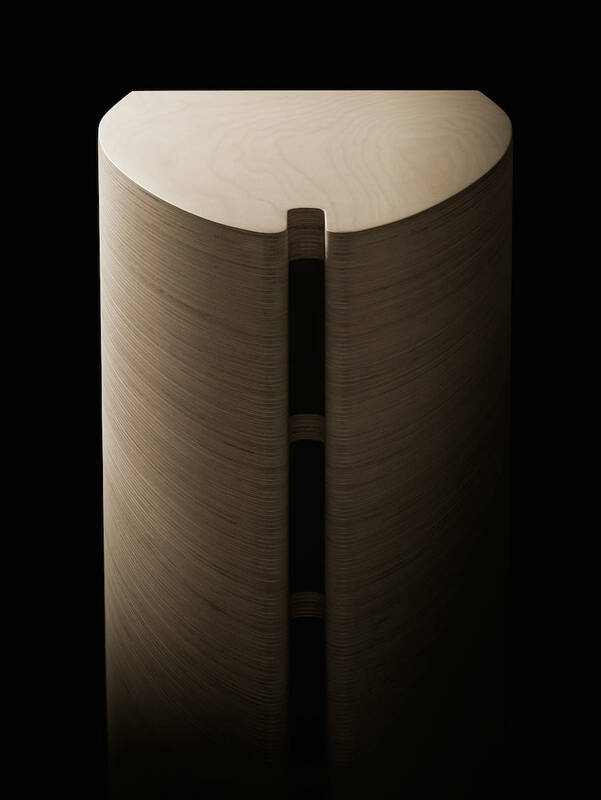 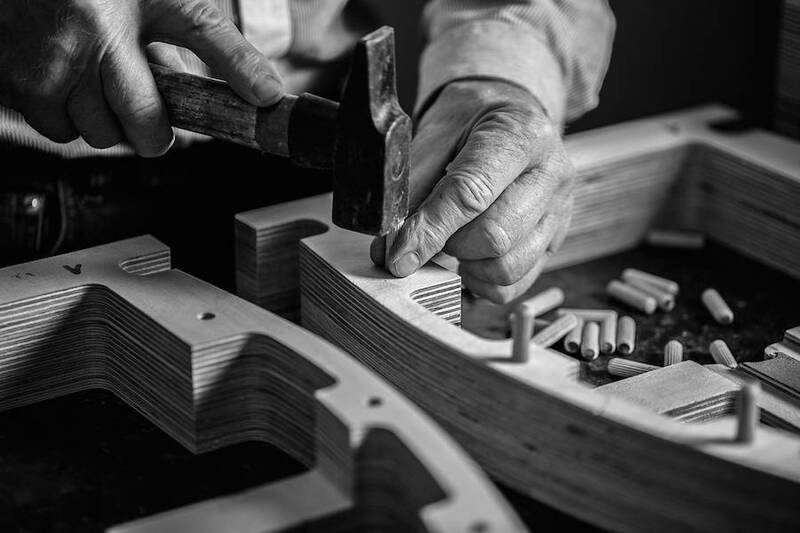 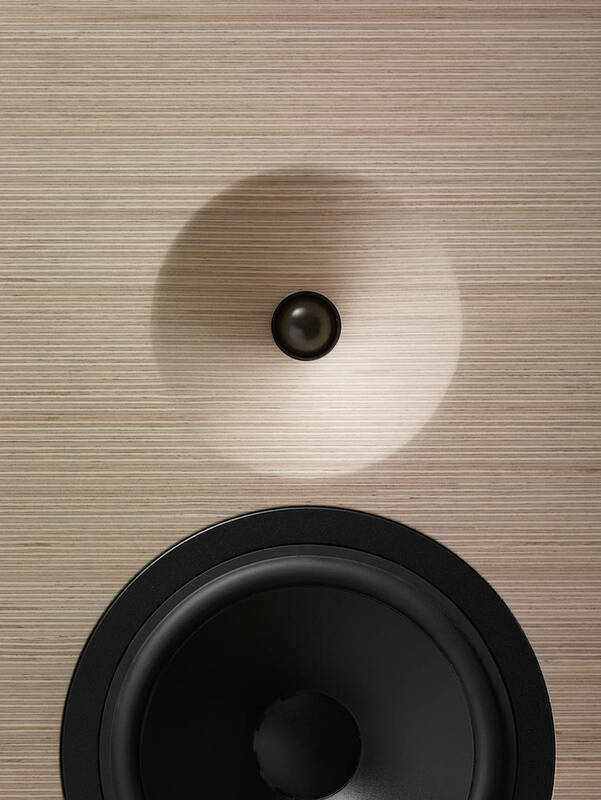 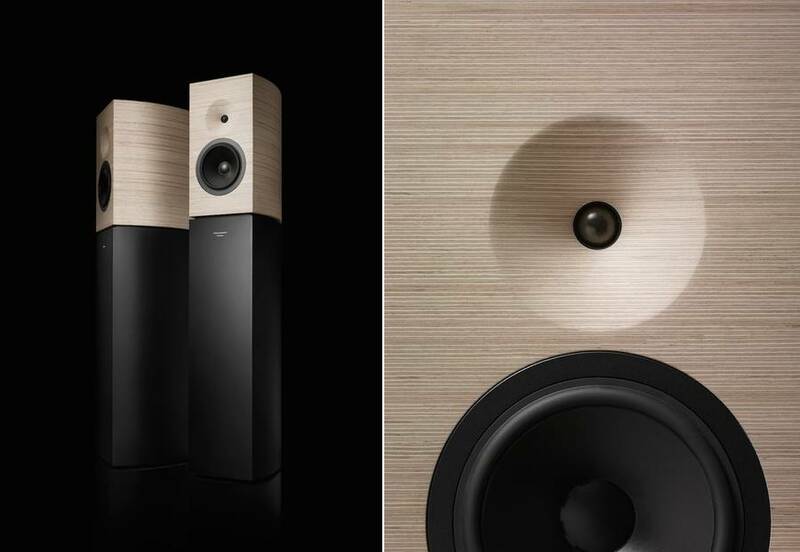 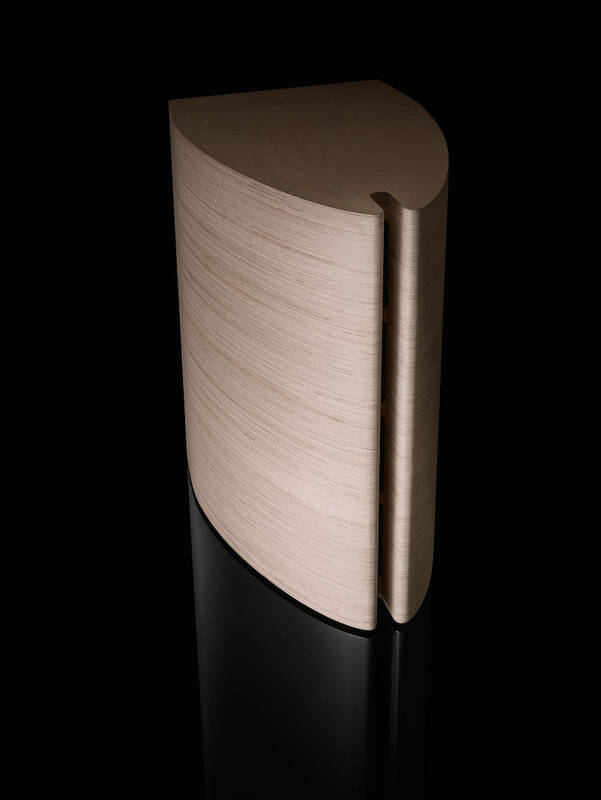 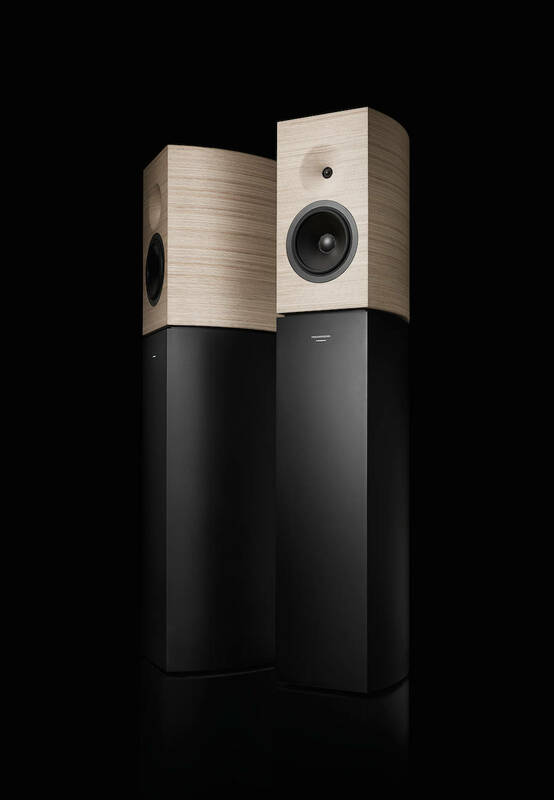 Philharmonia are the new luxury speakers from the brand AMADEUS, with design by architect Jean Nouvel. 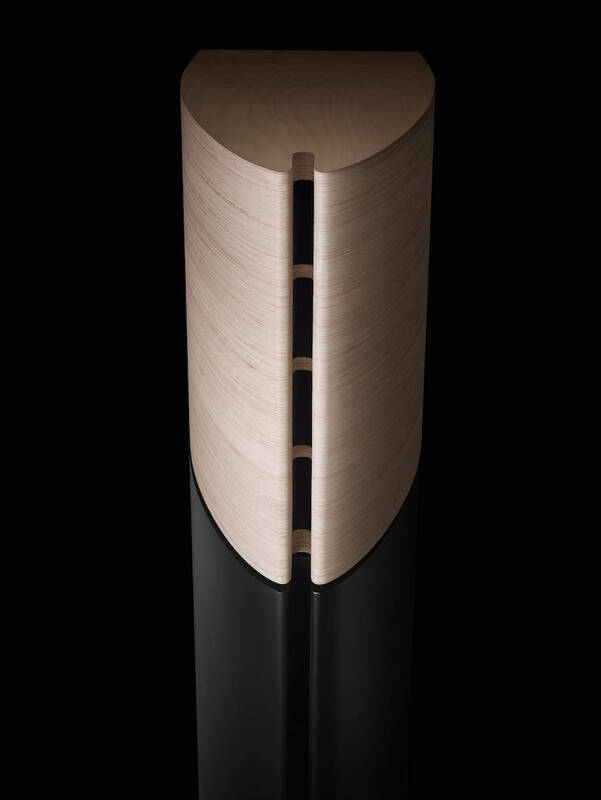 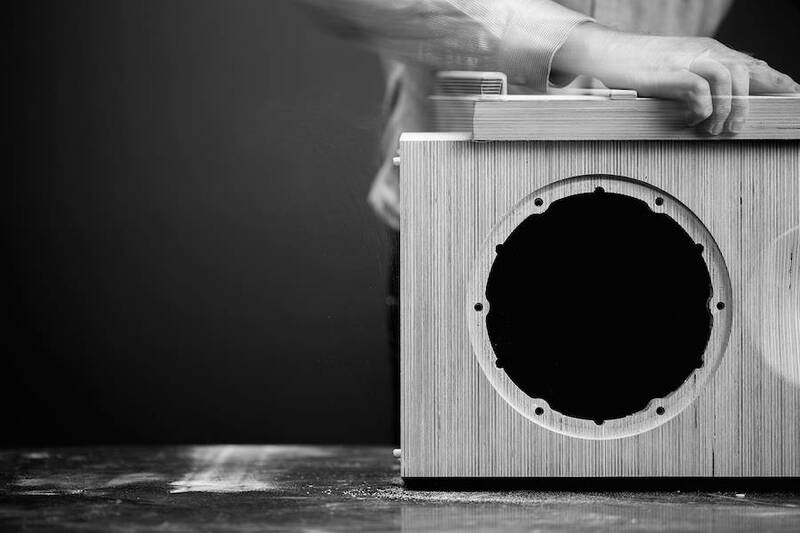 This collaboration has created a unique speaker which presents a monitoring system of high definition, using new innovative technologies. 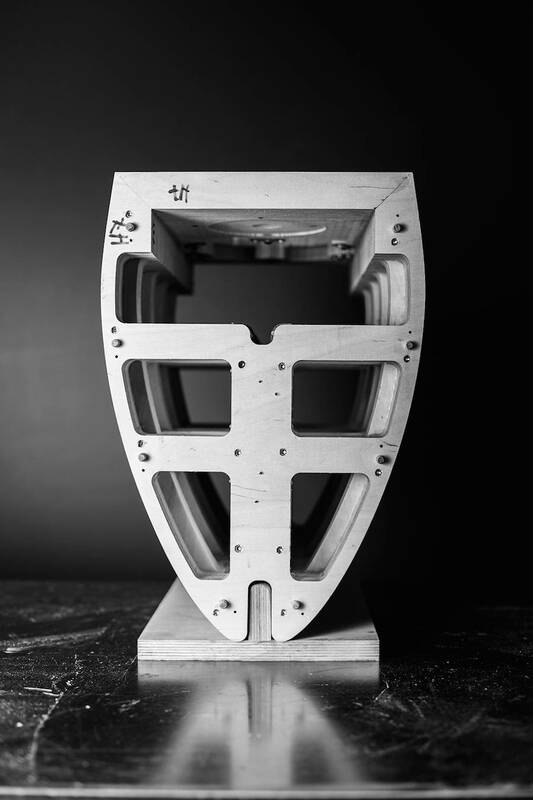 Initially designed for the recording studios of the Philharmonie of Paris, where they are dedicated to immortalizing the most prestigious symphonic orchestral works, these speakers were introduced during the latest exhibitions in Frankfurt and Munich.